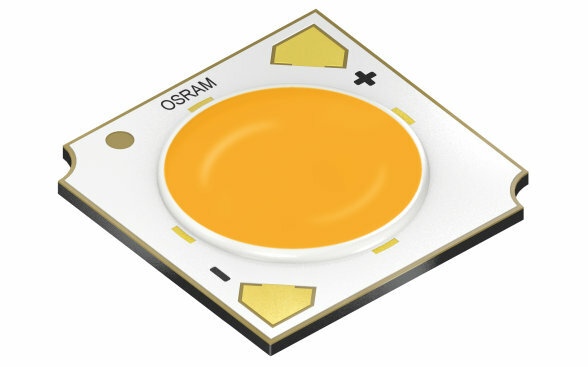 Osram Opto Semiconductors introduced several new products in November. 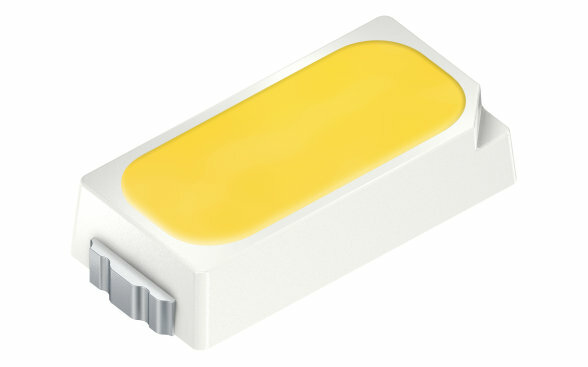 Starting with the SOLERIQ® S High CRI 97 Chip-on-Board series specifically designed for applications requiring large flux packages out of a compact light emitting area, like spotlight and downlight solutions – in commercial application fields and also for residential use. The series offers a comprehensive list of accessories ranging from connectors to lenses and reflectors. With a light emitting surface (LES) of ∅ 9.8 mm and ∅ 13.5 mm, the SOLERIQ platform increases the flexibility for various designs, supports the LED interchangeability and even enables Zhaga standard designs. Retrofitting is right on trend at the moment in the lighting sector. 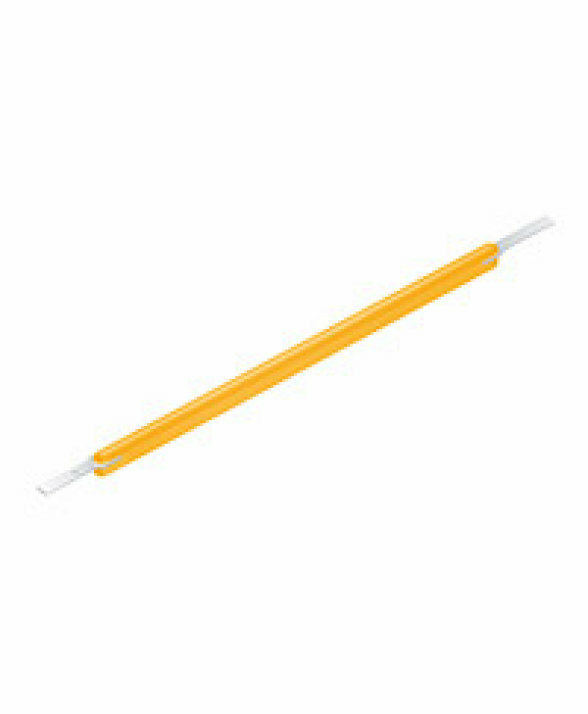 Osram Opto Semiconductors has been quick to recognize this and enlarged the existing filament portfolio by new versions. The DURIS® L 38 is the perfect choice for all indoor retrofits with a beam angle of 360°. Our innovative linear LED evolution now enables luminaire manufacturers and lighting designers to combine the advantages of modern LED technology and the aestetics of traditional light bulbs with different lumen packages up to 190lm. 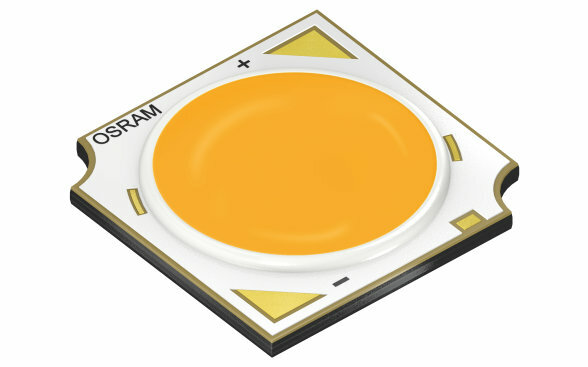 For perfect homogeneity and high efficiency in cost sensitive applications OSRAM Opto Semiconductors launched new CRI 90 versions of DURIS® E 3 and DURIS® E 5. With the industrial standard footprints of 3016 and 5630 and the combination of a small/medium lumen package and a wide beam angle it is perfect for uniform light distribution in consumer applications, like residential or office lighting. The preferred choice for replacing fluorescent tubes or light bulbs. © 2019, OSRAM Opto Semiconductors GmbH. Tüm hakları saklıdır.